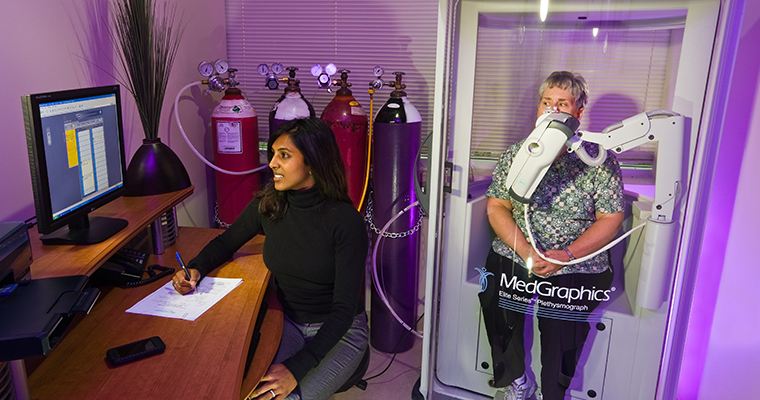 The York Region Pulmonary Function Testing Centre is a fully licensed Independent Health Facility, funded by the Ontario Ministry of Health. In keeping with this, our facility is routinely inspected in order by the College of Physicians and Surgeons of Ontario to ensure that we operate within the highest standards of quality in the care we provide. Our centre is the largest of its kind in the York Region and strives not only to be the biggest, but also the best. We take pride in surpassing your expectations and welcome any opportunity to hear from you should there be a concern of any kind. About 90 per cent of COPD cases are caused by cigarette smoking.